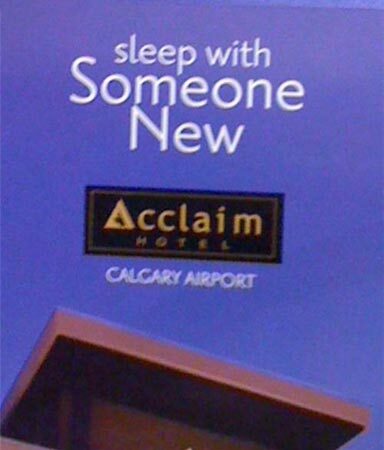 It seems that no one really thought through these slogans. I’ve been collecting these photos for a while and finally found my 11th one last night. 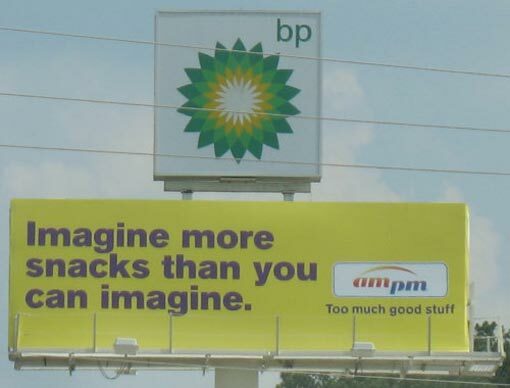 Here are 11 photos and screen grabs of ads, signs and billboards where the advertising and marketing departments really should’ve rephrased their message. 1 | Is this similar to the Rhythm Method of shopping? 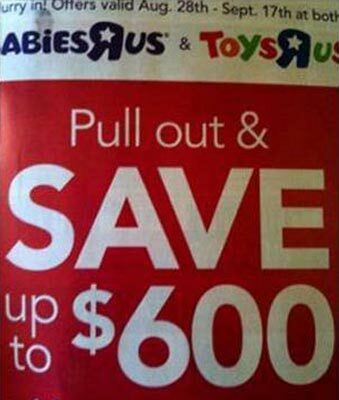 Fine print: If only you’d taken this advice a year ago, you wouldn’t need to come to Babies ‘R Us at all and you’d be saving way more than $600. 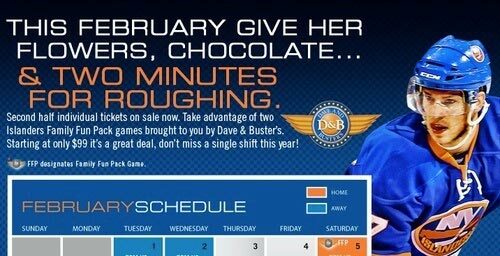 This is like that Friends where Joey is in the STD clinic ad and there are posters all over New York about him having VD. 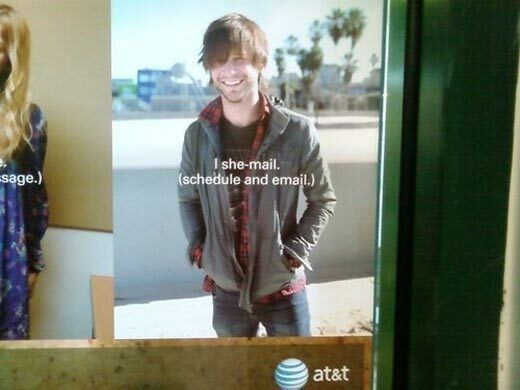 This actor probably still hears “she-mail” on a semi-regular basis. 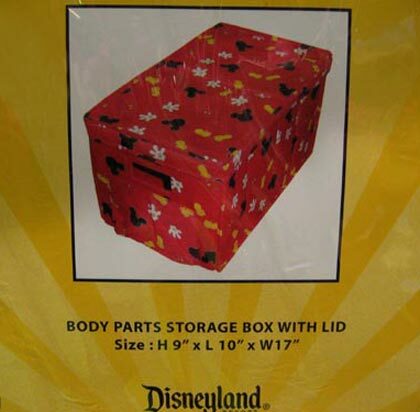 With the size of today’s children, there’s no way you could fit one into a 9x10x17 box. It sorta works if you channel an old timey school marm and use “learning” as a noun. “Those com-puter games ‘r too fun. 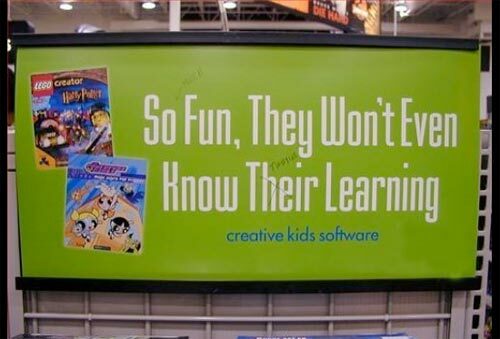 And if these children are having too much fun, they won’t remember their learning. Which opens them up to THE DEVIL.” That’s probably what the makers of Lego Harry Potter and Powerpuff Girls computer games were going for. I always thought the Got Milk? 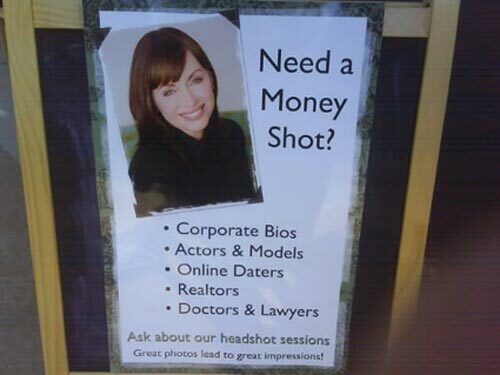 ads were dancing around this same concept with their photographic theme. 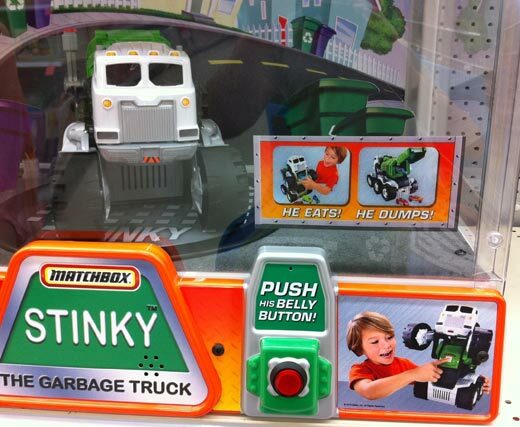 A truck named Stinky eats and dumps and there’s no scatology intended. They ought to get some kind of award for that. 9 | Two in the..
Maybe I’m just missing the obvious, but I can’t figure out what the billboard is *actually* supposed to be promoting. I am only capable of going the dirty mind interpretation. Please let it be so genuinely ambiguous that that’s an indictment of the billboard and not me. If this isn’t tongue-in-cheek, someone ought to sic their seeing-eye dog on the president of this company. If this was intentional, it’s really stilted. 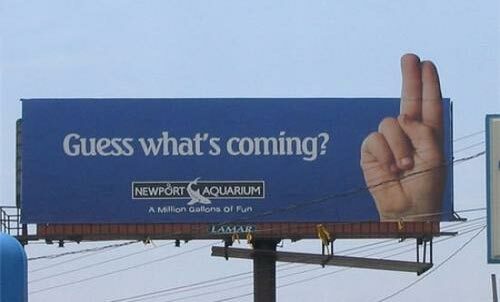 If it was unintentional, it’s a real embarrassment for BP. I’m not sure if their brand can recover from this kind of sloppiness.